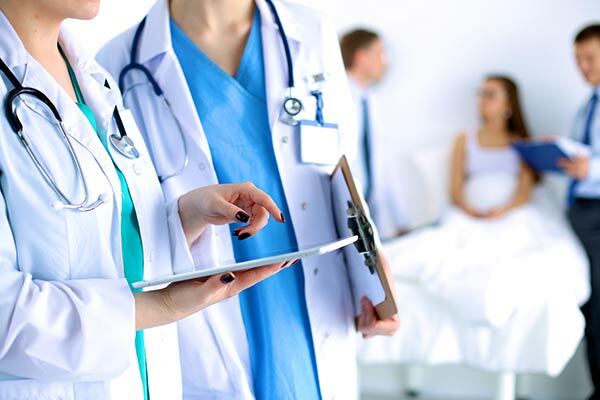 It is no secret that cyber thieves love to target the healthcare industry.Described as the year of the healthcare data breach, 2018 saw 363 healthcare data breaches compromising almost 10 million records. 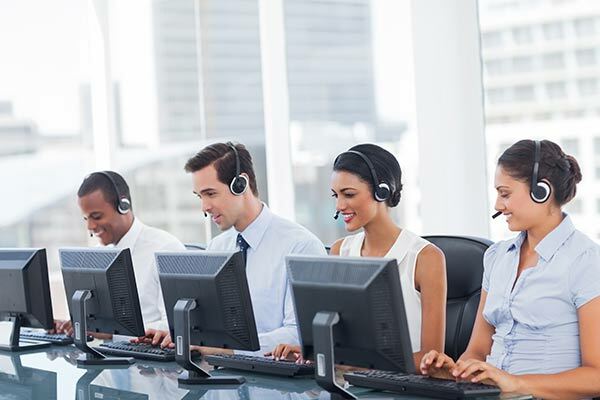 The leading attack vector remains hacking – specifically, ransomware and malware – to locate sensitive personal and financial data which can be resold on the black market. Why do hackers breach healthcare systems? To find valuable data that can be resold on the black market – especially payment data. 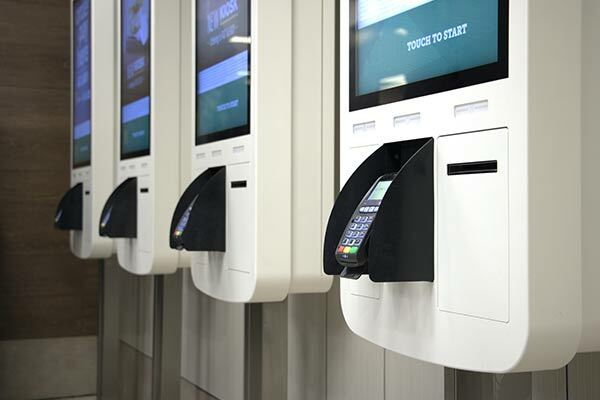 As in the multi-million-dollar Anthem and Target data breaches, malware was the culprit and is responsible for a large percentage of point-of-sale (POS) breaches – to the tune of 5 malware attacks every second or 170 million each year. 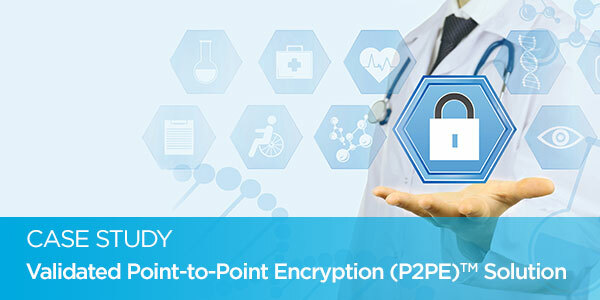 Bluefin specializes in PCI-validated point-to-point encryption (P2PE) for the healthcare industry. Our solution encrypts credit card data at the Point of Interaction (POI) in a PCI-approved P2PE device and decryption is done off-site in an approved Bluefin Hardware Security Module (HSM). 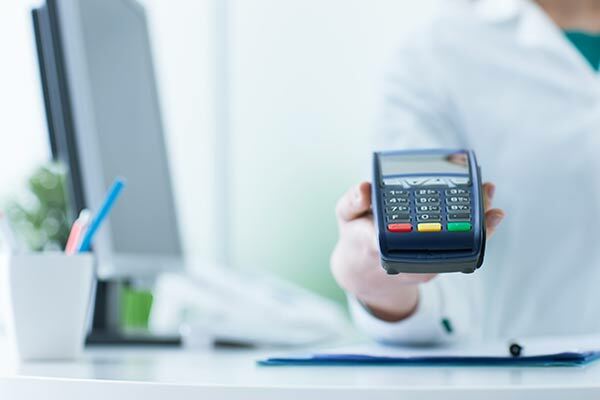 Our solution prevents clear-text cardholder data from being present in a healthcare organizations’ system or network where it could be accessible in the event of a data breach. Learn more about P2PE on our FAQs page. Bluefin’s patented P2PE Manager is a 100% online system that offers merchants an easy-to-use tool to administer their P2PE activities and ensure compliance that will allow your business to get the full benefits of PCI-validated P2PE scope reduction. 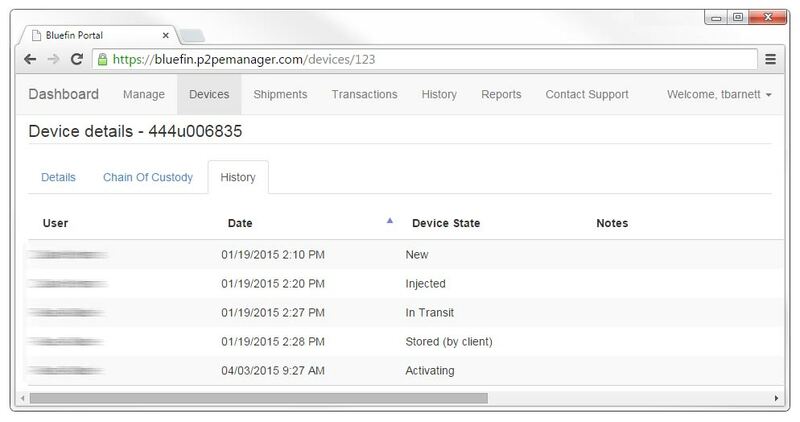 The P2PE Manager enables Bluefin clients to monitor the complete lifecycle of a payment device. 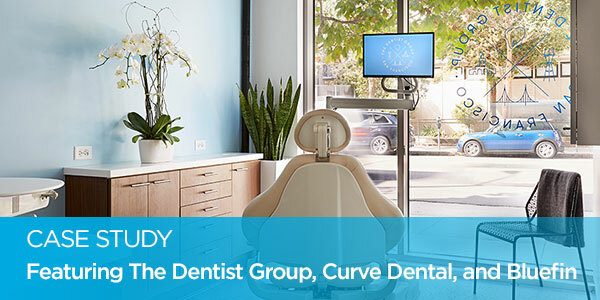 This includes key injection, device shipping and tracking for chain-of-custody, device state and attestation management, and a record of every decryption performed by every device.